British motorcycle brand Triumph has just released images online for a “Block your Date” for 24th April, which will be when they’ll launch the Bonneville Speed Twin in India. The Bonneville Speed Twin takes the 1,200cc engine from the Thruxton, but the chassis has undergone serious weight reduction (almost 10kg!) 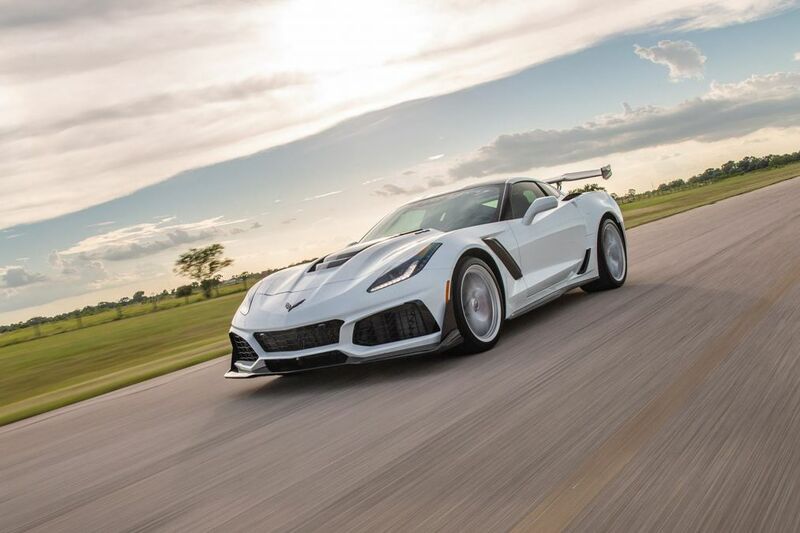 as well as extensive use of lightened materials for components such as the cam covers, engine casing and clutch assembly. This makes the Speed Twin one of the lightest modern classics, weighing in at an athletic 196kg (dry weight). Visually, the Speed Twin resembles the Bonneville family, but its revised 22.8-degree rake makes it look more purposeful and agile than it’s more touring-focused siblings. Moving towards the cockpit, Triumph has maintained the ‘classic’ leaning of the bike, giving it a DRL integrated round headlamp coupled with a twin pod cluster. Next, the wide handlebars come with bar-end mirrors, which look classy. Also, the pegs are further forward by a good 38mm and 4mm lower than the Thruxton. 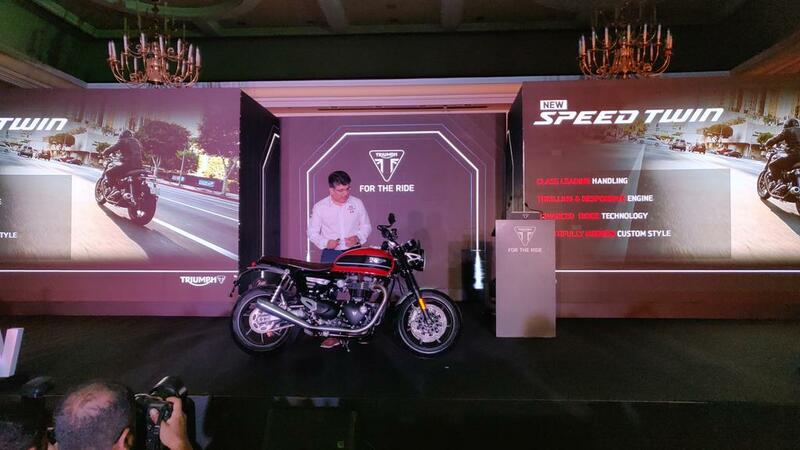 We expect the Triumph to price the Bonneville Speed Twin in the range of Rs 12-14 lakh, which is at par with the Ducati Scrambler 1100 Sport and somewhat undercuts the BMW RNineT.